Howard Wilkinson joined the WVXU news team as the politics reporter and columnist in April 2012 , after 30 years of covering local, state and national politics for The Cincinnati Enquirer. 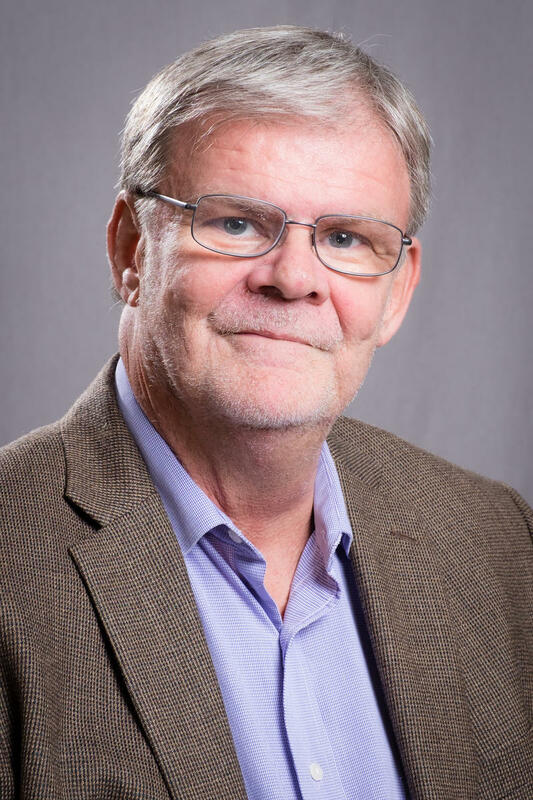 On this page, you will find his political blog, his weekly column, Politically Speaking; the Monday morning political chats with news director Maryanne Zeleznik and other news coverage by Wilkinson. A native of Dayton, Ohio, Wilkinson has covered every Ohio gubernatorial race since 1974, as well as 14 presidential nominating conventions. Along with politics, Wilkinson also covered the 2001 Cincinnati race riots, the Lucasville prison riot in 1993, the Air Canada plane crash at Cincinnati/Northern Kentucky International Airport in 1983, and the 1997 Ohio River flooding. And, given his passion for baseball, you might even find some stories about the Cincinnati Reds here from time to time. The magic number is 8,522. That is how many valid signatures of voters in the city of Cincinnati that opponents of the ordinance to lease out Cincinnati parking meters and garages need to place a referendum on the ordinance on the November ballot. The petitions are filed with the city finance director. Amy Murray, a Republican city council candidate who is one of the leaders of the petition drive, said they plan to submit their signatures to the finance director on Tuesday of next week. A 75-year-old Symmes Township man charged with illegally casting an absentee ballot for his deceased wife last fall has asked a Hamilton County Common Pleas Court judge to place him in a diversion program, thus avoiding jail time. Russell Glossop was charged with voter fraud after mailing in an absentee for his wife, Betty Ann Glossop, who died on Oct. 1 last year. She had requested an absentee ballot in August. The absentee ballots were not mailed out until Oct. 4, three days after her death. Glossop is one of three persons charged with voter fraud. This week WVXU Political Reporter Howard Wilkinson talks about the Ohio Governor's race and the changing attitudes on gay marriage, with Maryanne Zeleznik. U.S. Sen Rob Portman's son, Will, wrote a column in today's Yale Daily News, explaining in great detail how he decided to "come out of the closet" about being gay; and how his father reacted. The junior senator from Ohio learned his son was gay two years ago. Earlier this month, Portman came out in favor of gay marriage, the only Republican senator who has done so. Would Ohio voters approve gay marriage today? Would the constitutional amendment banning gay marriage passed by an overwhelming majority of Ohioans in 2004 pass if it were on the ballot today? We went through an entire presidential election cycle with barely a peep from the candidates on social issues such as gay marriage. Now, though, the debate over gay marriage is front and center in Ohio. Another Ohio Democrat - former U.S. Rep. Betty Sutton - has said she won't run for governor in 2014, leaving the field nearly wide open for the only active candidate, Cuyahoga County executive Ed FitzGerald. Sutton told the Cleveland Plain Dealer in an e-mail Friday that she thanked her supporters, but said "I have decided that I will not run for governor in 2014." Hamilton County Democrats will get a look at their only active candidate for Ohio governor on April 11, when Cuyahoga County Executive Ed FitzGerald is the featured speaker at a county party fundraising reception. FitzGerald, the 44-year-old former mayor of the Cleveland suburb of Lakewood, announced last week he was forming an exploratory committee for a run for Ohio governor in 2014, when the Republican incumbent, John Kasich is up for re-election. Gay rights at the forefront the past several days as Senator Rob Portman announced he was no longer opposed to gay marriage and several Cincinnati Council members decided to boycott the Saint Patrick's Day Parade when a Gay rights group was not allowed to participate. 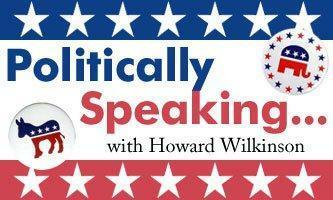 WVXU political reporter Howard Wilkinson talks with Maryanne Zeleznik about what it all means politically. In his weekly chat this morning, WVXU Political Reporter Howard Wilkinson talks with Maryanne Zeleznik about Cincinnati's plan to lease its parking facilities and why the issue has ended up in court. WVXU Political Reporter Howard Wilkinson talks with Maryanne Zeleznik this morning about some of Ohio Governor John Kasich's latest moves. This week WVXU Political Reporter Howard Wilkinson talks with Maryanne Zeleznik about the certified results of the Presidential Election in Ohio and the upcoming Cincinnati Mayor's race. Friday night - only three days before the election - Mitt Romney and Paul Ryan are bringing their campaign to Butler County, one of the deepest mines of GOP votes in the Buckeye State, for a rally in West Chester. The rally - which also features the presidential candidate's wife, Ann Romney - will be at The Square at Unon Centre, 9285 Centre Point Drive, West Chester. The doors open at 4:30 p.m., with the program set to begin at 7 p.m. It is a ticketed event. Tickets are available at http://www.mittromney.com/ohio. 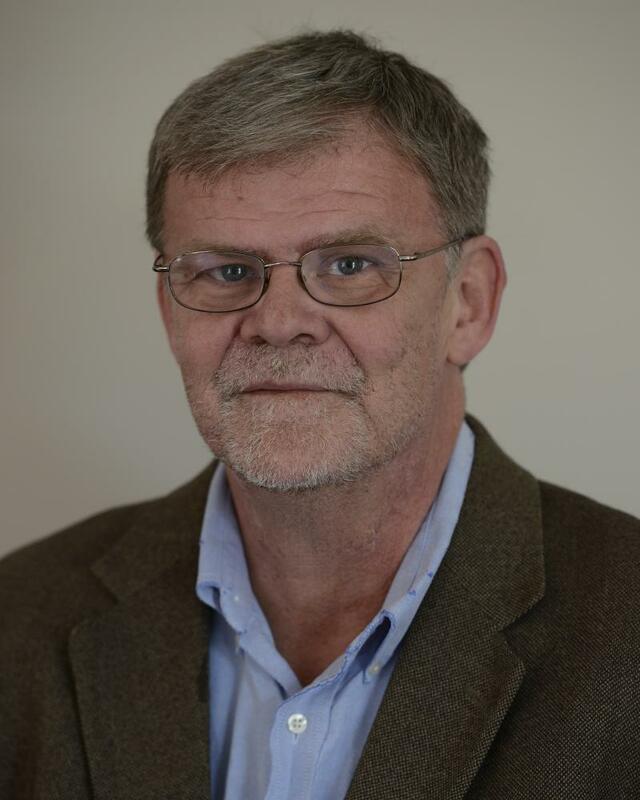 WVXU's Howard Wilkinson talks about this week's political headlines with Jay Hanselman. President Obama's Wednesday rally in Cincinnati will be at the Duke Energy Convention Center downtown, with the doors opening at 8 a.m., according to the Obama-Biden campaign. Tickets for the event are available at https://mybarackobama.com/page/s/obama-cincinnati-oct-31. Tickets are also available on Sunday from 5 to 9 p.m. at the Duke Energy Convention Center, 525 Elm St., downtown or at the Organizing for America office at 1240 W. Kemper Rd. in Forest Park. Ohio is the birthplace of aviation, but automobiles are driving this presidential election in the Buckeye State. There is really no way to adequately describe how critical Ohio is to the question Americans will decide in nine days – who will occupy the Oval Office at 1600 Pennsylvania Avenue for the next four years. The race between Mitt Romney and Barack Obama in the key state of Ohio is “tight as a tick” and likely to stay that way right up to the end, a Romney campaign spokesman said before the GOP candidate’s event at a Bond Hill milling plant Thursday. “In the last 12 days, it is going to be the candidate who is best able to identify and mobilize his supporters who is going to win Ohio,’’ said Chris Maloney, a spokesman for the Romney campaign in Ohio. GOP presidential candidate Mitt Romney will meet with supporters to talk about jobs and the economy Thursday morning at a machining and milling plant in Bond Hill. Romney will appear at Jet Machine on Steger Drive in Bond Hill, a high-tech machinist plant that does work for the military, the aerospace industry and the oil and gas industry. It is a ticketed event; and tickets are available at www.mittromney.com/OH or by calling (614) 547-2290. Tomorrow afternoon, Romney's running mate, Paul Ryan, wil be making an appearance at Cleveland State University. This week WVXU Political Reporter Howard Wilkinson talks with Maryanne Zeleznik about the tight Presidential Race in Ohio, the Vice President and President coming to Dayton and tonight's debate. President Obama leads GOP challenger Mitt Romney by five percentage points in the critical swing state of Ohio, according to a Quinnipiac University/CBS News/New York Times poll released Monday morning.